Advertising sells, we all know that. 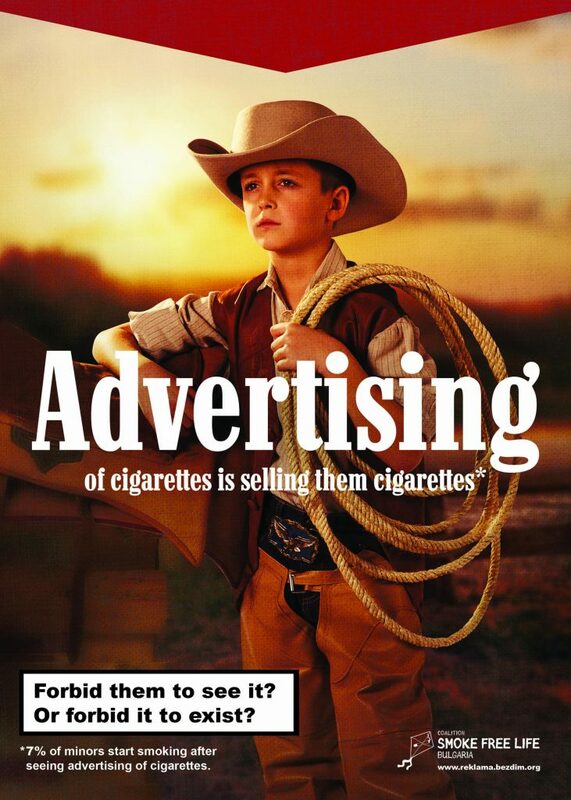 So tobacco ads on the streets sell cigarettes to everybody out there, including people under 18 y.o. And this must be kind of illegal, right? So here comes a simple question: forbid children to see the ads or remove the ads? Bulgaria is one of the last European countries where outdoor advertising of cigarettes is not forbidden. 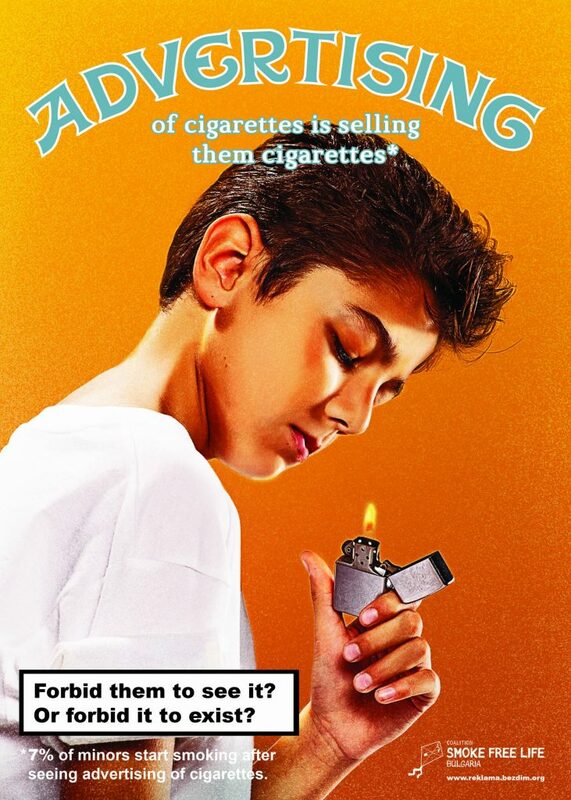 The campaign aims to make the authorities change the law, because according to statistics 7% of minors start smoking after seeing advertising of cigarettes. The eerie video shows kids whose visual perception of the world around them is limited so they could not see the outdoor cigarettes ads. 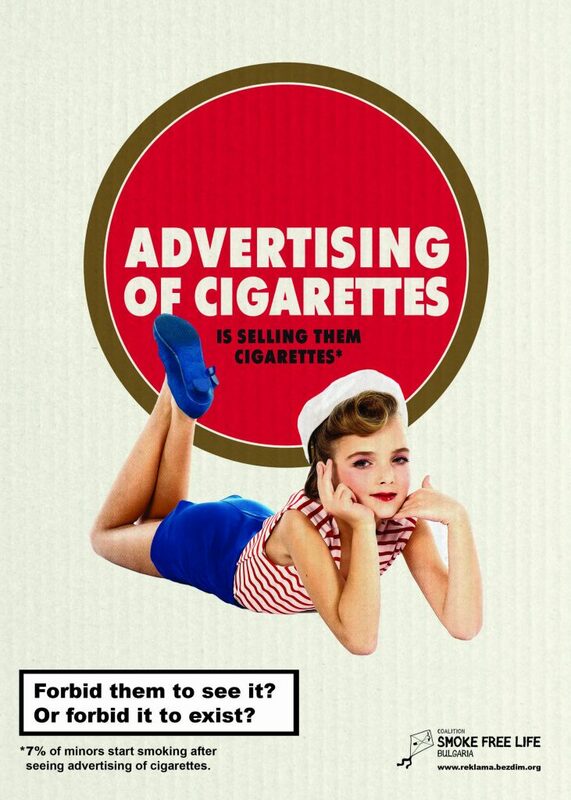 The print campaign used “classic” visual aesthetics and characters used in cigarettes ads (The Marlboro guy, the pin-up girl).